Hyundai Motor India Ltd (HMIL) Managing Director and Chief Executive Officer, Y K Koo, told Deccan Herald in an interview that the Korean car company will launch nine models from now till 2020. Further, he stated that these would involve "two facelifts, two new segment vehicles, four full-model changes and an electric vehicle". The first of the launches is the Hyundai AH2 (2018 Hyundai Santro) which goes on sale in October. Out of its current portfolio, the Hyundai Tucson has already received a facelift abroad and is expected to launch in India in H1 2019. A facelifted Hyundai Elantra is ready and will be introduced in India next year. Hyundai's two all new vehicles are the Hyundai AH2 (codename) small car and the Hyundai QXi (codename) sub-4 meter SUV which was previewed by way of the Hyundai Carlino concept at the 2016 Auto Expo. The AH2 is expected to bring back the Santro nameplate albeit with a suffix. It will launch in October 2018, whereas the QXi is expected in H1 2019. The electric vehicle will be the Hyundai Kona EV. Mr. Koo did not confirm the product but stated that the launch would take place in end-2019. 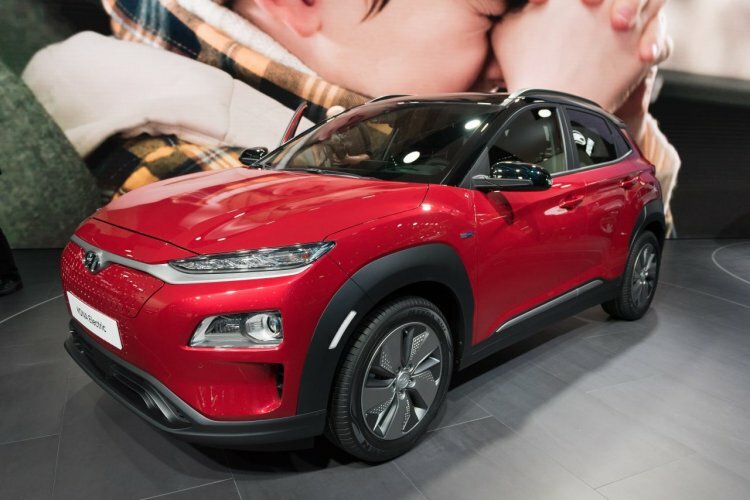 The Kona will be Hyundai's first electric vehicle in India and rather than churning volumes, is expected to gauge the Indian buyer's response towards such a product. Based on the response, and initiatives planned by the Indian government towards electrification, HMIL, being an indigenous product specialist, won't rely too much on the international pool, and could think of more electrified Indian projects in the hatch and sedan segments like Tata Motors and M&M. The Kona EV will be assembled from CKD kits at the HMIL Chennai plant. Hyundai's four full-model changes will be successors to the Grand i10, Xcent, i20 and the Creta. 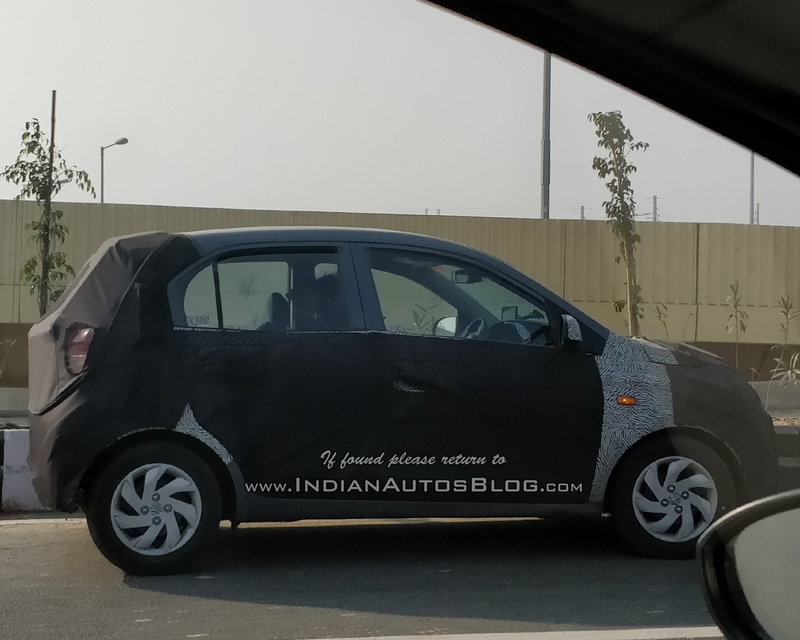 It is to be noted that all four products have received their mid-life facelifts, and the Grand i10 is the oldest of the lot (launched in September 2013).